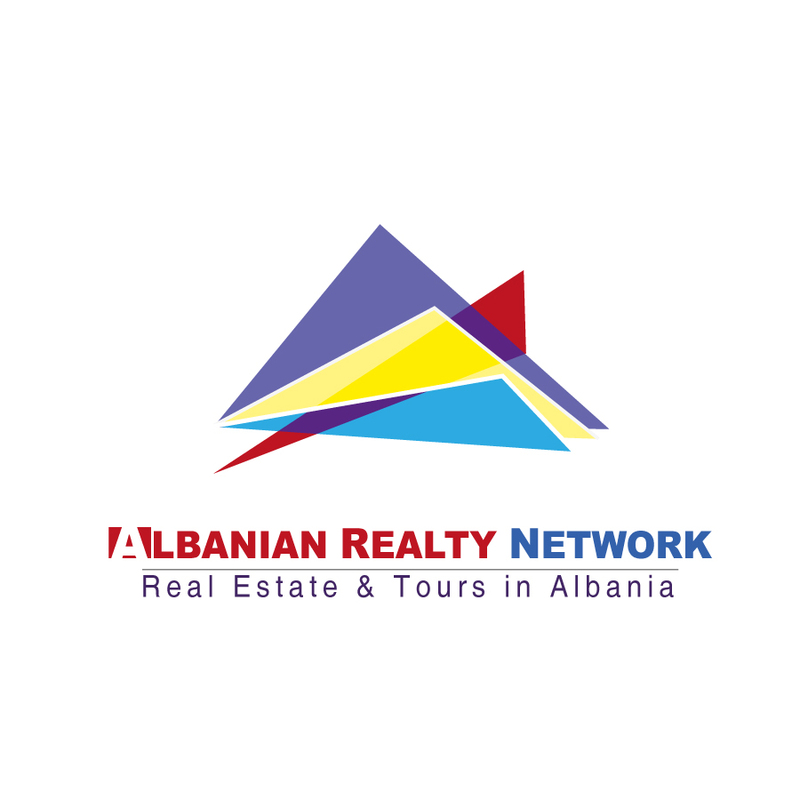 Our on line and offline database of properties for rent in Vlora, includes properties for rent that fit all necessities and tastes. Our database of apartments, houses, villas for rent in vlora includes also properties that can be rented for short term or holiday rentals. We can help you renovate or furnish your property with the help of professionals of many years of experience.